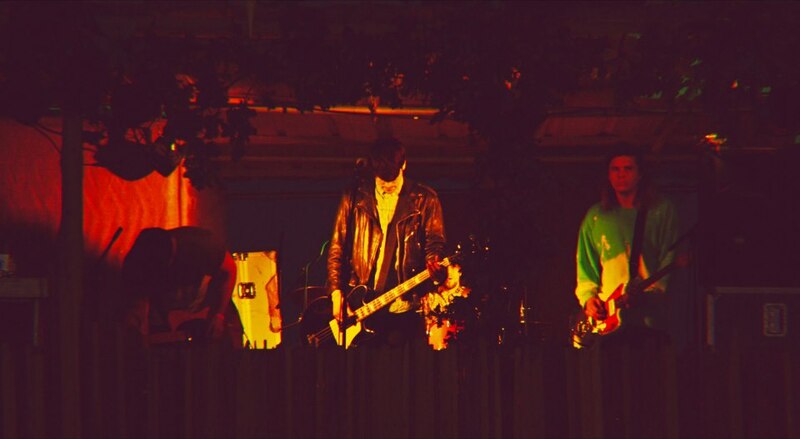 Why We Care: Crafting reverb drenched slices of shoegaze Southend boys ‘Skinny Dream’, who were sent our way late last night, feel very of the moment. Maybe its the triumphant return of MBV which has made me hungry for this sort of sound but, for whatever reason, Skinny Dream are satiating the hunger. There’s only one track available (and it has pretty minimalistic production) making it near impossible to make a proper judgement on them but, from what we can hear through the static, Skinny Dream are giving us lots to love. I honestly definitely enjoy this motion picture! So excellent and amazing. Really enjoy to view it once more and once again.